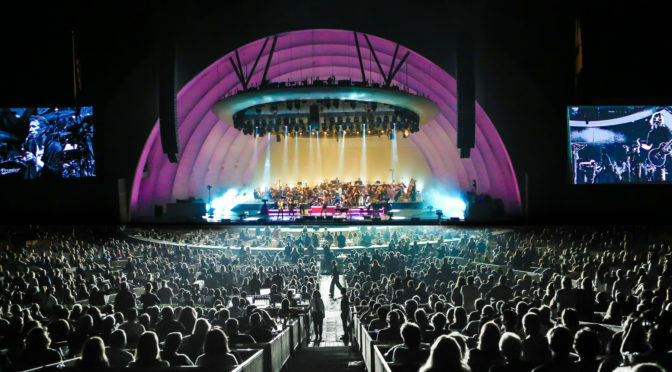 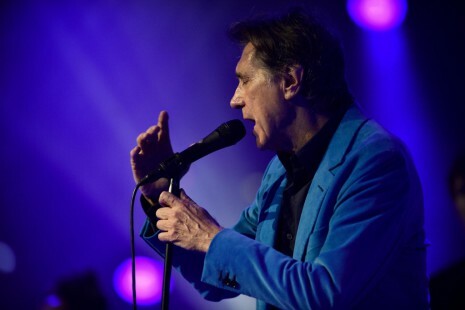 We’re happy to announce that Bryan Ferry will be returning to North America in 2017! 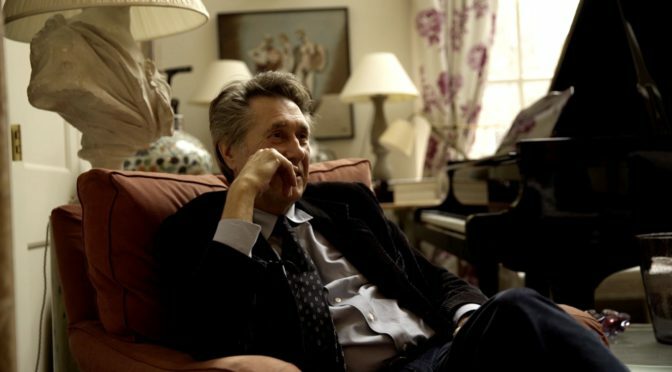 Two icons of pop and style sit down and talk about the finer things in life. 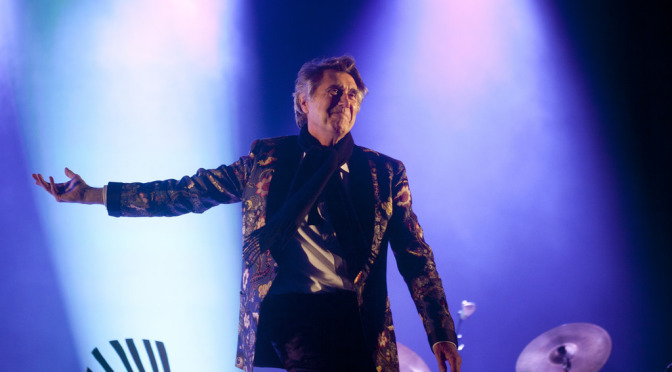 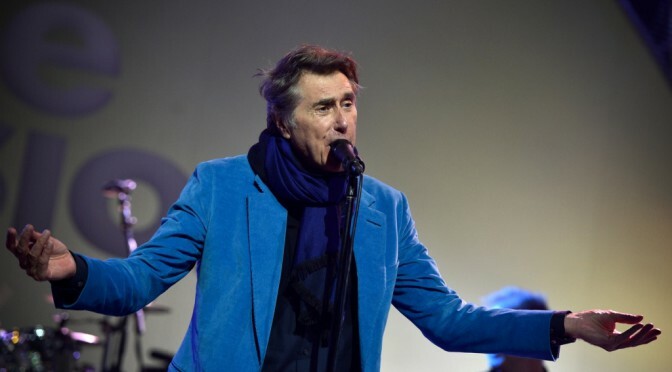 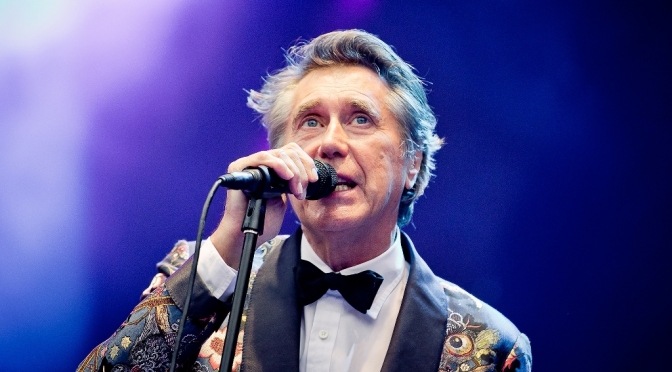 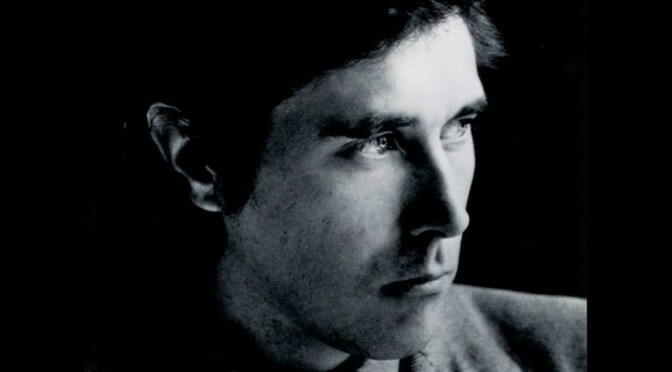 Roxy Music’s Bryan Ferry is one of the most iconic singers in the history of pop music and the picture of sartorial elegance. 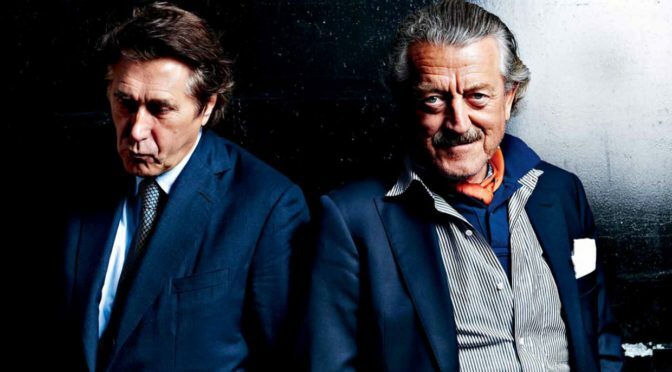 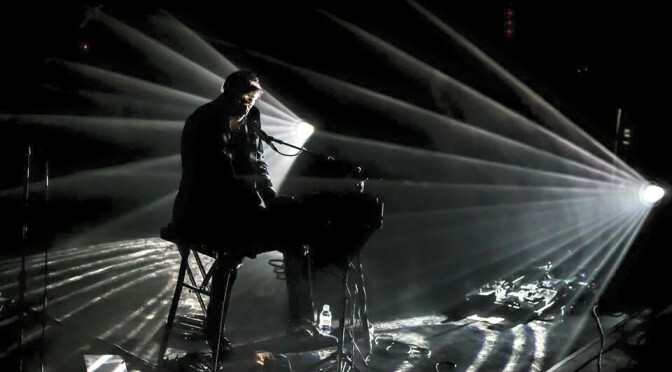 For Electronic Beats Magazine, Yello frontman and raconteur Dieter Meier visited Ferry in his London studio to talk about—what else?—the finer things in life.